What will Quantum computing bring? 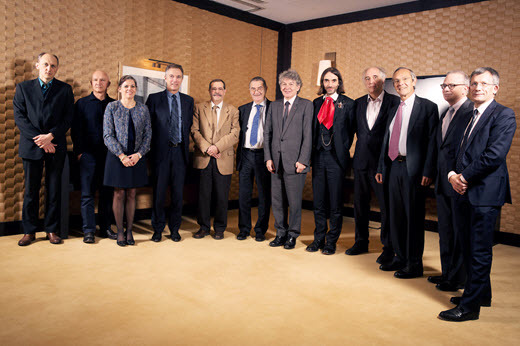 Atos CEO Thierry Breton surrounded by Nobel prize laureate in Physics Serge Haroche, Fields Medal laureate Cédric Villani, Daniel Estève, Alain Aspect, David DiVincenzo, Artur Ekert and the members of the managing team of Atos Quantum, on November 4th 2016. Cyril Allouche, Director of the Atos Quantum Lab, Atos. Artur Ekert, Professor of Quantum Physics at the Mathematical Institute, University of Oxford and Singapore. Sophie Proust, R&D Big Data & Security, Atos. Philippe Vannier, CTO Group & EVP Big Data and Security Solutions, Atos. Alain Aspect, professor at the Institut d’Optique and Ecole Polytechnique. Serge Haroche, Professor Emeritus at the Collège de France, Nobel laureate in Physics. Thierry Breton, Chairman and CEO, Atos. Cédric Villani, Professor at University of Lyon Claude Bernard, Head of the Henri Poincaré Institute CNRS/UPMC, Fields Medal laureate. Daniel Estève, Research Director, CEA Saclay, head of Quantronics. Hubert Tardieu, Advisor of Atos CEO, Sponsor of Atos Scientific Community. David DiVincenzo, Alexander von Humboldt Professor, Director of the Institute for Theoretical Nanoelectronics at the Juelich Research Center. Philippe Duluc, Senior Vice-President, Big Data & Security, Atos. 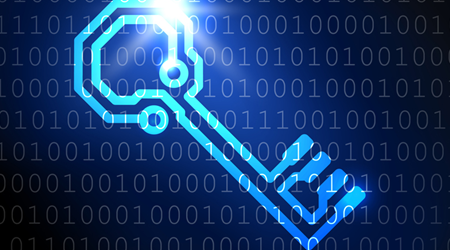 Developing new quantum safe cryptography algorithms to make applications inviolable by quantum methods and preserve existing safety levels that enable, amongst other things, the secure operation of the Internet, electronic business, and the protection of personal data. Atos Quantum fits into Atos’ rich technological ecosystem. The Group already has 15 R&D centres and has created a new quantum research and development laboratory in France, near Paris, with a dedicated quantum team. Atos Quantum benefits from the dynamics of the Group in supercomputing, numerical simulation and cyber security. To simulate quantum computing, Atos Quantum can already rely on the computing power of the Bull Sequana supercomputer, launched in April 2016, and its program to achieve exaflop performance – 1 billion billion operations per second. 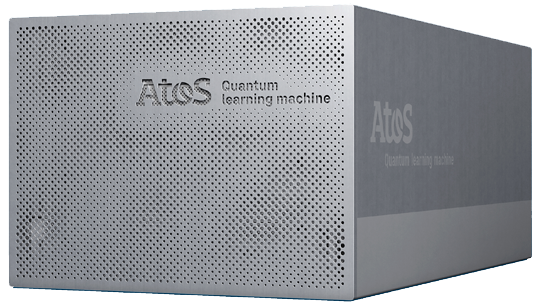 The Atos Quantum Learning Machine (Atos QLM) is a complete on-premise environment designed for quantum software developers. It is dedicated to the development of quantum software, training and experimentation. It embeds a programming platform and a high-performance quantum simulator. Its capabilities and performances are unmatched on the market. The Atos Quantum Learning Machine allows researchers, engineers and students to develop and experiment with quantum software. 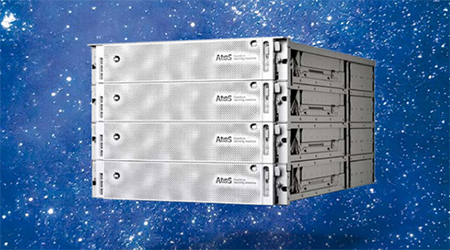 Powered by a powerful dedicated hardware infrastructure, the Atos QLM will emulate execution as a genuine, quantum computer would. Software developed on the Atos QLM can run on simulated, as well as on future, quantum accelerators, without changing a line. The Atos Quantum Learning Machine computes the exact execution of a quantum program, with double digit precision. It simulates the laws of physics, which are at the very heart of quantum computing. This is very different to existing quantum processors, which suffer from quantum noise, quantum decoherence, and manufacturing biases, as well as performance bottlenecks. Simulation on the Atos Quantum Learning Machine enables developers to focus on their applications and algorithms, without having to wait for quantum machines to be available. Intel, the Intel logo, Intel Inside, the Intel Inside logo, Xeon, Xeon Inside are trademarks of Intel Corporation in the U.S. and/or other countries. What will quantum computing bring in the next few years? The scientists all agree on the importance of Quantum technologies. However it’s a question of time. Listen to them. Anticipating the fact that soon most encryption technologies may be ineffective against quantum-technology based attacks. Atos is resolutely geared towards the development of new forward-looking technologies for its customers. 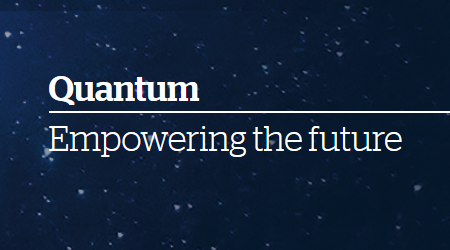 Atos launches the highest-performing quantum simulator in the world. A complete on-premise environment designed for quantum software developers. 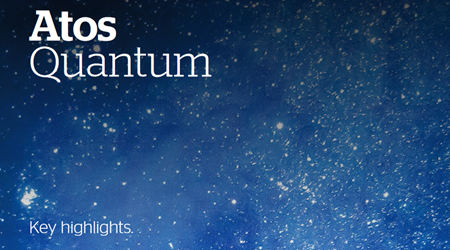 Interested in Atos Quantum computing?